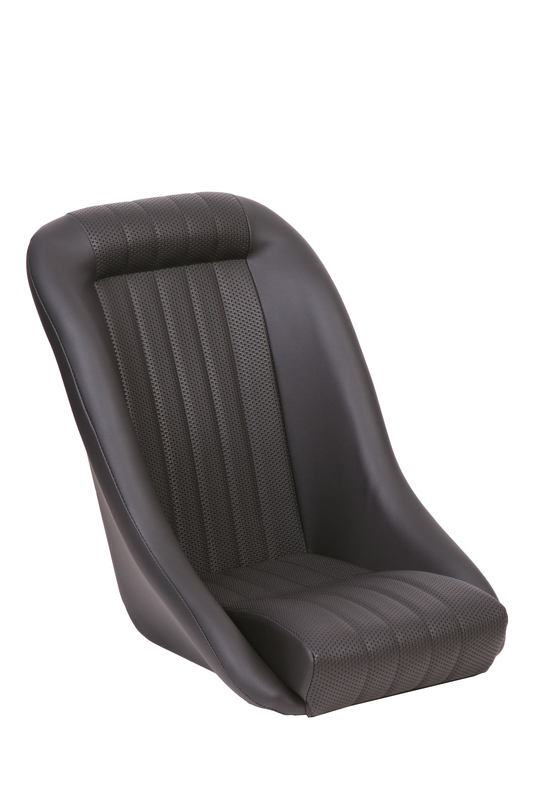 Historic Motorsport is an official technical partner and distributor of Cobra Seats. 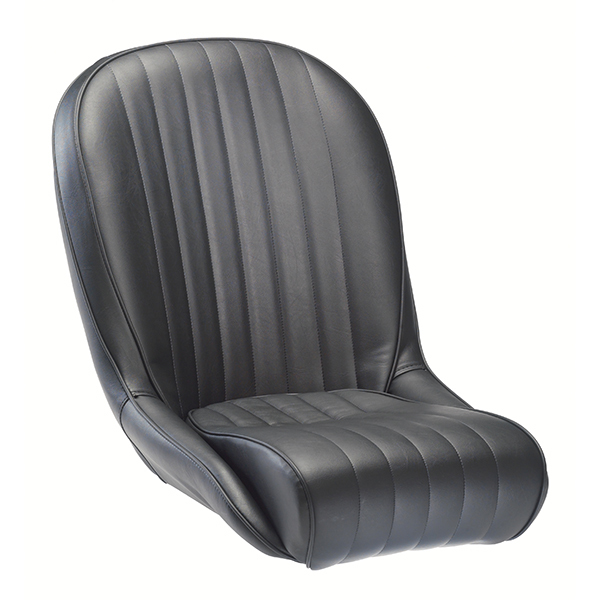 The Cobra Classic was one of the very first seats designed by Cobra in the 1960s and has been in production for almost 50 years now. 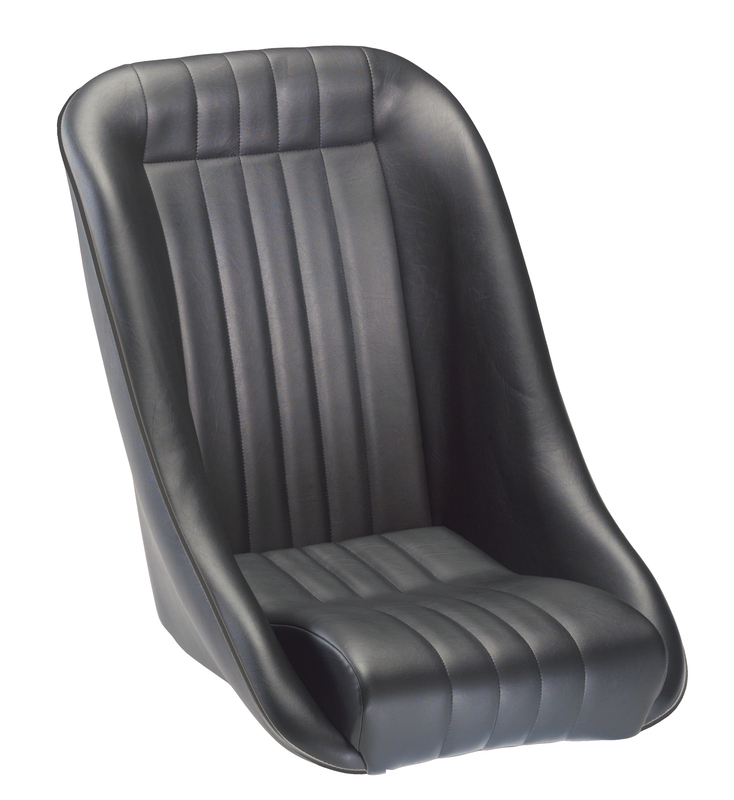 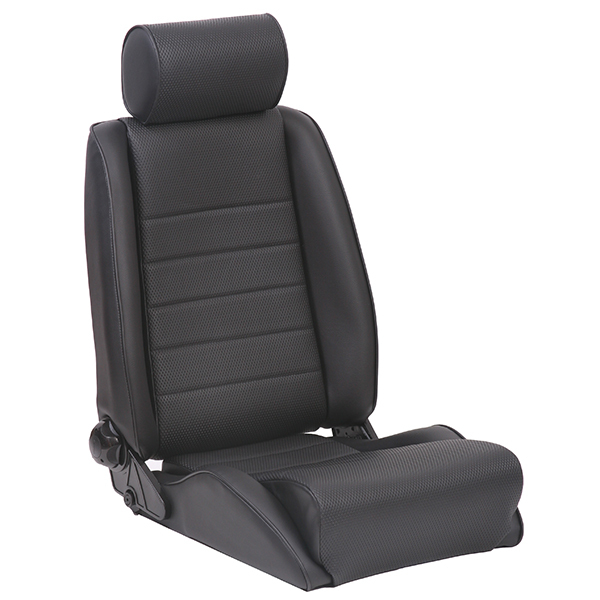 The Classic is the original sports seat, providing ideal support and stripped down driving pleasure. 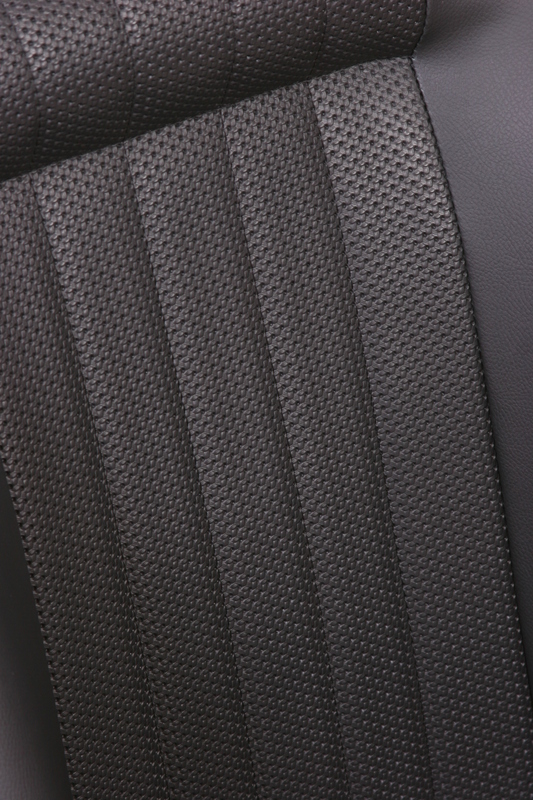 Its slim design means that it fits the majority of vehicles yet it provides a generous fit for the driver. 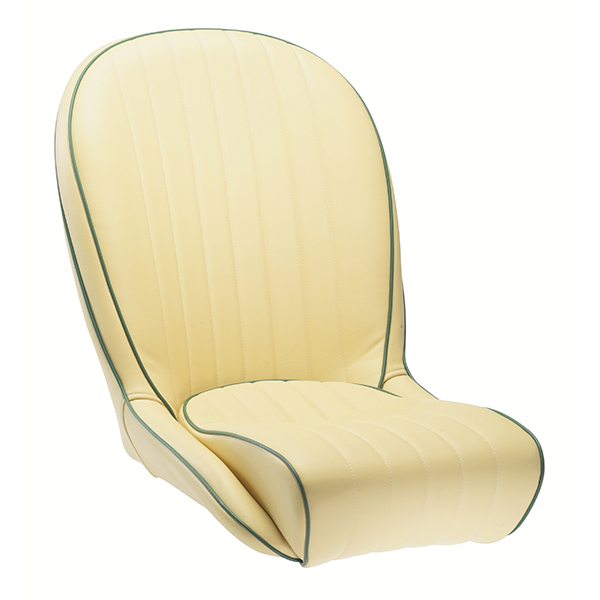 The Cobra Classic was one of the very first seats designed by Cobra in the 1960s and has been in production for almost 50 years. 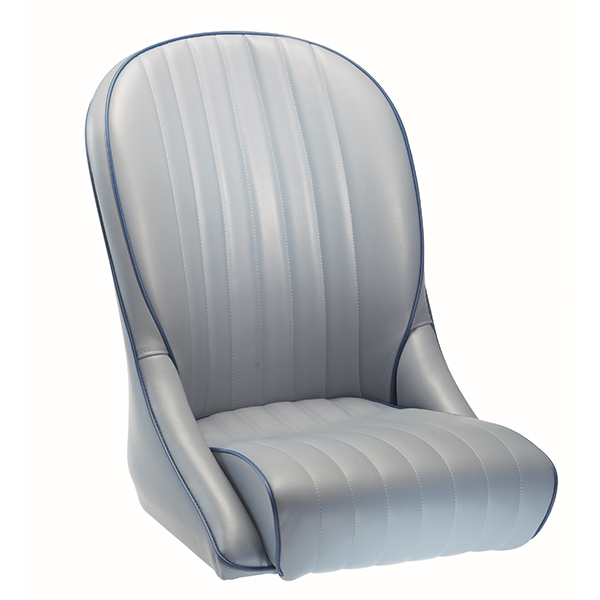 Its slim design means that it fits the majority of vehicles yet provides a generous fit for the driver.